IF YOU HAVE A SPA, YOU NEED THIS SERVICE! 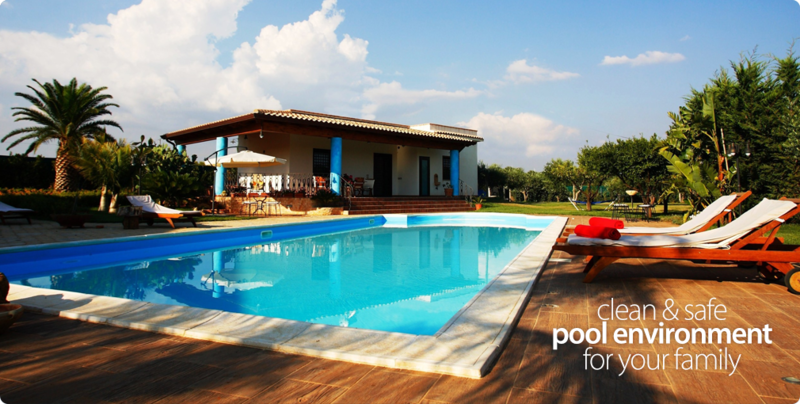 Large Pools constantly lose water to evaporation and gain fresh water from rain. Spas, especially when covered, DO NOT. 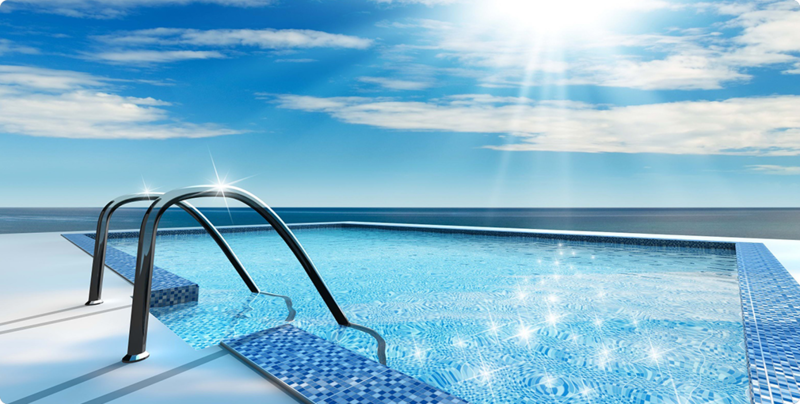 When compared to a large swimming pool, the amount of contaminants from dirt, body oils and bacteria can be concentrated by as much as 6000% vs. a swimming pool! This is the spa where you, your friends and family go to relax & enjoy. 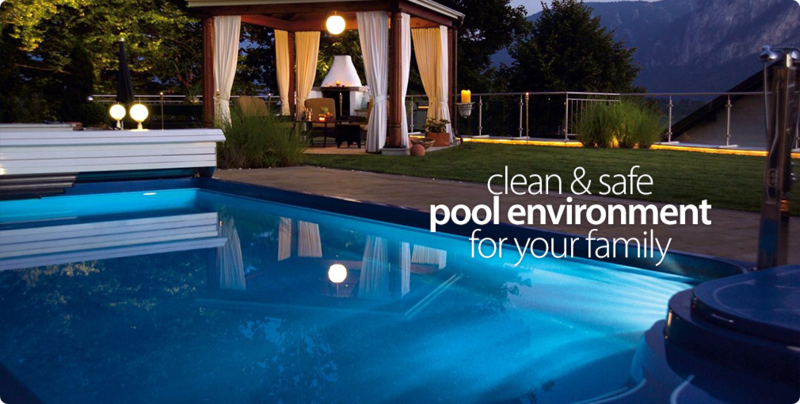 Why not let us keep you and the spa safe, clean and smelling great? Depending on the amount of use the spa gets, we offer monthly, quarterly or per basis services.